- Thank the lovely person who nominated you & leave a link to their blog. - List the award rules so that your bloggers will know what to do. - State 7 facts about yourself. 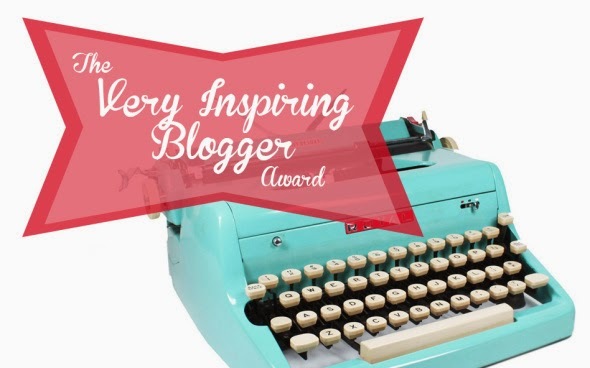 - Nominate a select few other bloggers who inspire you & contact them to let them know. - Provide a link to you post. - Proudly display your new award on your fabulous blog! 1. My full name is Abigail Sky McCamley - check that bad boy out. 2. 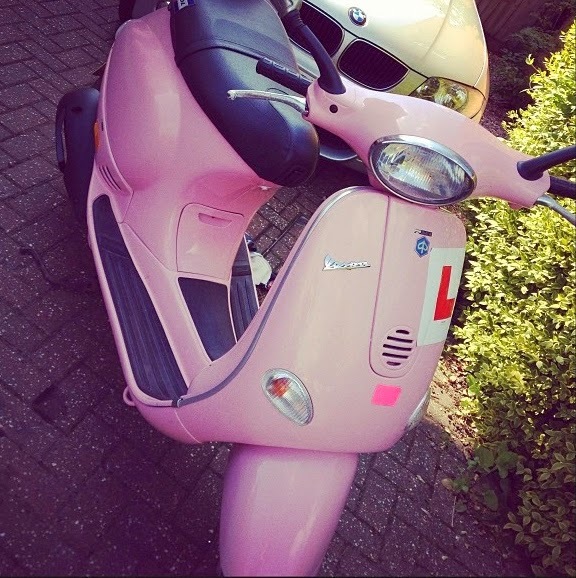 I own a Pink 1994 Vespa which I call 'Barbie'. I am deeply in love with her. 3. 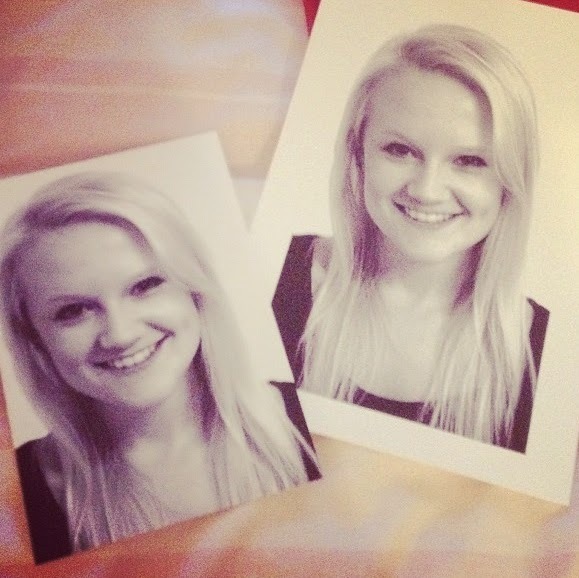 I am training and auditioning to fulfil my dream of acting, dancing and singing for a living. 4. 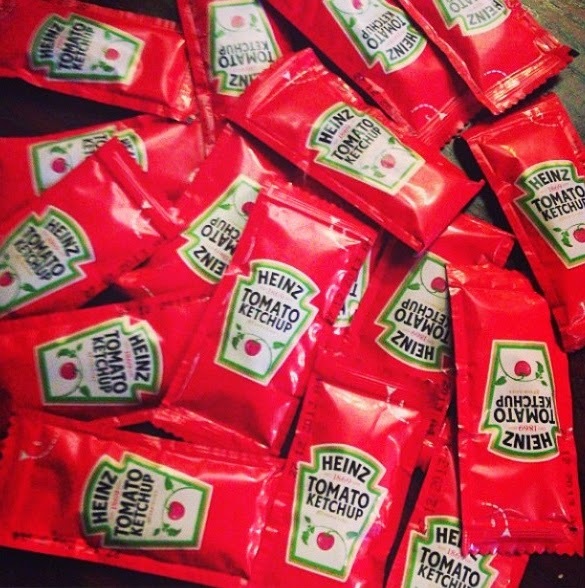 I have an unhealthy obsession with Tomato Ketchup, preferably Heinz... Don't ask me why, I have no idea. I just need it. Need. 5. 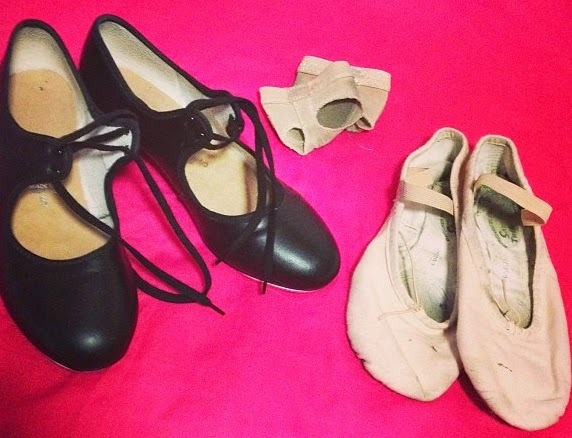 I am a dance teacher part-time and have danced since I was 3 years old. To say "I love it" would be a huge understatement. It's part of me and always will be. 6. 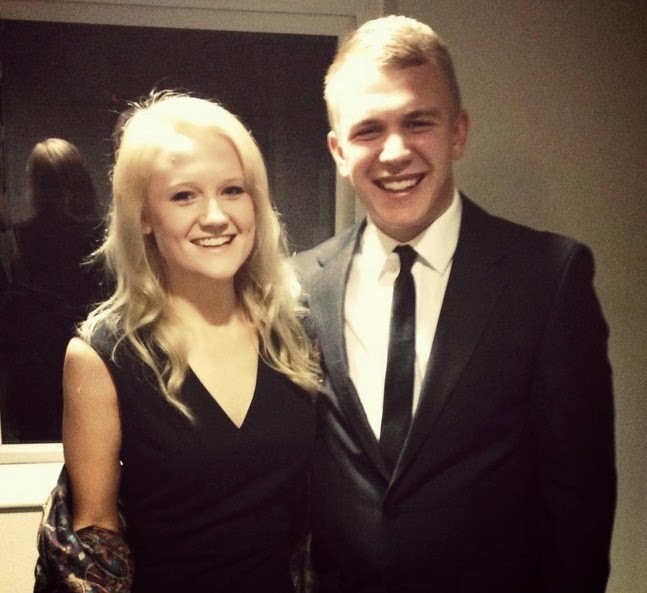 I have a wonderful boyfriend called Jack who is a Personal Trainer/ Musician in the British Army. 7. My brother got married last week to his beautiful girlfriend, Balquis. 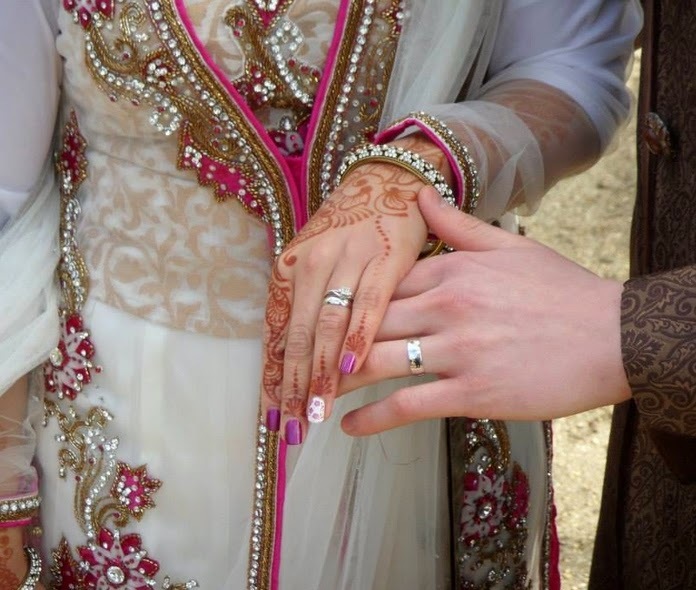 I now have a sister-in-law!! (Oh, I provided the nail art, hehe). Thanks again to Leanne for nominating me!! Gosh! It's now almost April... How? Just how!? My life is on fast forward, I swear. Anywho, these past few weeks have been quite stressful for me as I had/ have quite a few auditions coming up. Scary stuff but hopefully all this hard work will pay off sooner or later! There you have it, my lovelies. Another Vlog - think you can tell I'm enjoying this Vlogging business. Let me know any bits and bobs you recently got your mitts on! 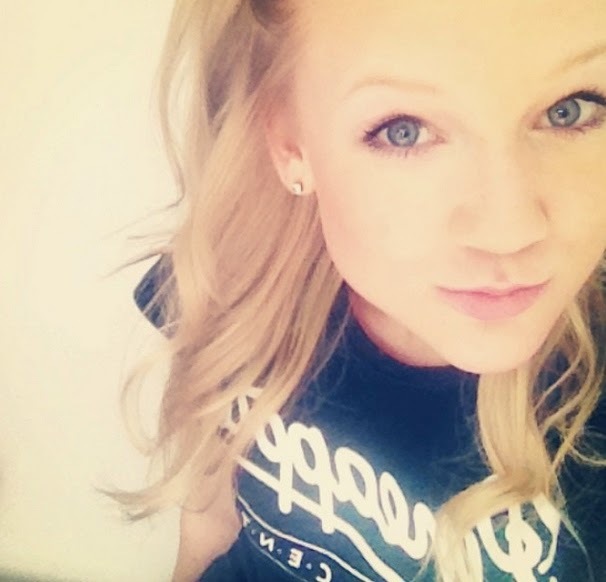 Good evening beauties! I am writing to you from the comfort of my lovely, warm, cosy bed where I am tucked up in my onesie with a hot cup of green tea and feeling sorry for myself as I am not feeling too fabulous today. I think I've picked up a nasty virus which I am praying is not tonsillitis as I have some more auditions coming up soon. Be kind to me immune system!! Essie - Under Where? and Find Me An Oasis. These beautiful polishes have caught my eye for a while now but £7 a pop just makes my heart race and my purse zip itself... However, one day I will have a shelf full of these bad boys. I love these two pastel shades, so pretty and so girly! Perfect for summer! Models Own - Speckled Egg Dove Pink & Duck Blue, Velvet Goth Absinthe. Again, I am a total Models Own addict... I have roughly about 50 polishes from them now and am continuing to grow my collection!! However, I do not own these three and I WANT TO. I absolutely love the new Speckled Egg collection - so Easter-y, I love it! I bet these look so effective on and I can't wait to see some Swatches! For £5 these polishes aren't too expensive but still, handing over a crisp five pound note per polish makes my heart sink slightly. The Velvet Goth collection is to die for. I have the Amythest (purple) polish and the polish comes out quite matte but such a beautiful glitz! Pain to take off, but worth it ;)... Models Own are running an amazing promotion right now - 6 items for £20!! Get on it bloggers!! Barry M - Red Glitter & Berry Cosmo. 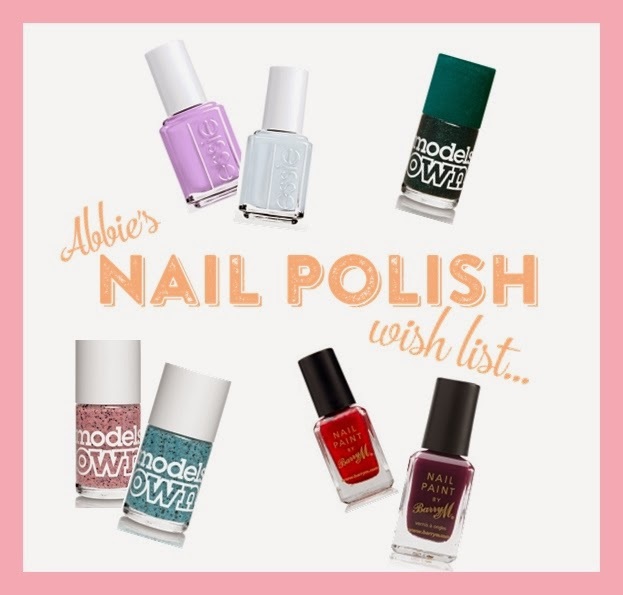 So there you have it my lovely bloggers... My Nail Polish Wishlist!! Let me know any polishes you are loving at the moment. 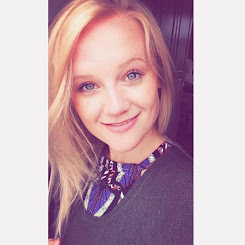 Hello again beautiful people of the blogsphere!! Hello again beauties. Here comes another vlog for you all!! This video blog is all about my love of nail varnish - as you lovely lot know I am an addict to the stuff so why not show you my fave polishes from Barry M, Models Own & Collection 2000! Thank you for watching guys and please subscribe to my YouTube channel for more beauty-full videos.